Offering an alluring bundle of luxury while maintaining efficiency, safety and style! This vehicle has achieved Certified Pre-Owned status. 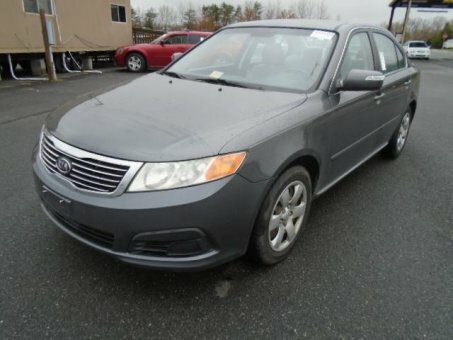 With less than 70,000 miles on the odometer, this vehicle proves competitive in its price class based on its condition and value.